It’s a fantastic word that’s flexible in its definition, but for most of us, the most potent picture of hygge is the feeling that comes with being curled up by a fireplace, warm cocoa in hand, snuggly blanket wrapped around our body and fuzzy socks around our toes. Perfect contentment on a cool fall/winter night. Whether or not hygge consciousness is on the wane, we’re still all in on it, and all in on home goods and home-decor pieces that heap on the hygge. 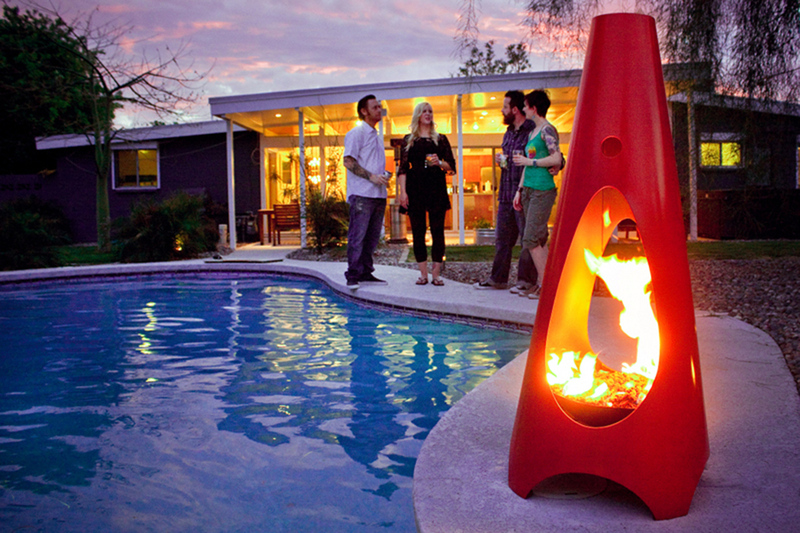 That includes our overwhelming favorite provider of that vibe: the modern freestanding fireplace, made famous in the 1960s by California company Malm. Even if you don’t know the Malm name, you almost certainly know their famous fireplace design: sleek and then-modern/now-retro cool, the fireplace and flu often finished with brightly colored porcelain, making for a big, bold focal point. Style-forward homeowners latched onto the Malm’s design in the midcentury, along with similarly cool and conical options from brands and designers like Majestic, Wendell Lovett and Preway. 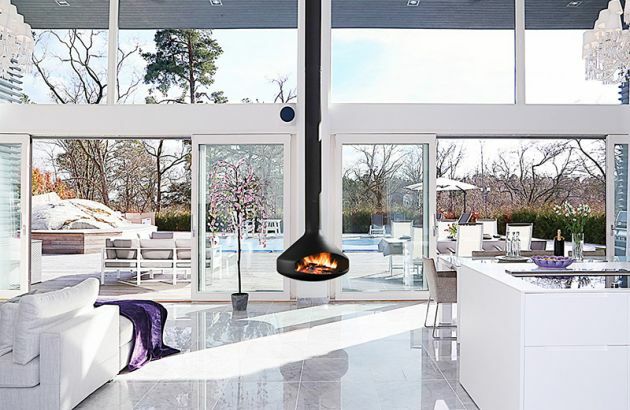 Although the popularity of the freestanding-fireplace aesthetic has ebbed and flowed in the years since, the past decade — and especially the past few years — has shown the style back on the rise in a big way. Aside of the aesthetic, one of the best attributes if freestanding fireplaces like Malm’s is their effectiveness, too. Since they radiate heat in all directions, a Malm will warm up a space faster than a traditional fireplace. 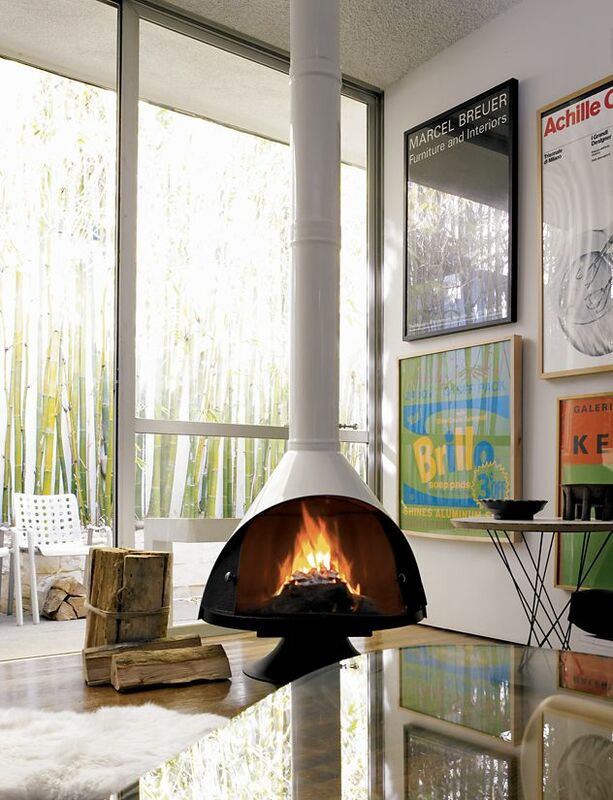 A very good thing for Nashvillians who share our love of the midcentury modern freestanding fireplace: Malm is still producing their gorgeous fireplaces out in Sonoma County, with some positive twists — along with the familiar wood-burning models, Malm is also producing ventless fireplaces that burn liquid fuel and produce no emissions. The classic, from Design Within Reach, in steel, black or white porcelain finish. Suspended fireplaces shared similar midcentury prominence, and still get a lot of love with homeowners who lean toward that design period and more contemporary aesthetics. These Focus options are beautiful representations, though they don’t come cheap. 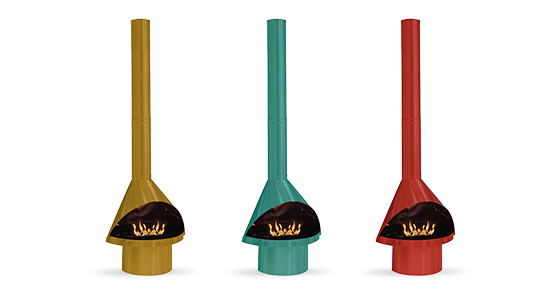 A lot of flexibility built into Cocoon Fires’ fireplaces — put one on a pedestal or hang it from the ceiling, rotate it 360 degrees and adjust to multiple heights for optimal viewing… They burn Denatured Ethanol, too (up to six hours of burning time with a 1 1/2 liter capacity), so no venting necessary. In the warm months, you can even remove the combustion chamber, fill the fireplace with ice and use it as a drink cooler. 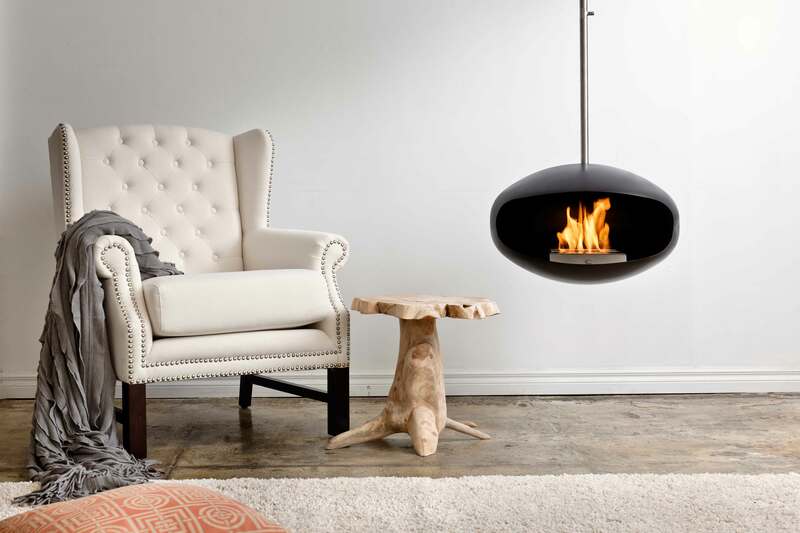 It’s a decidedly modern approach to the fireplace game. 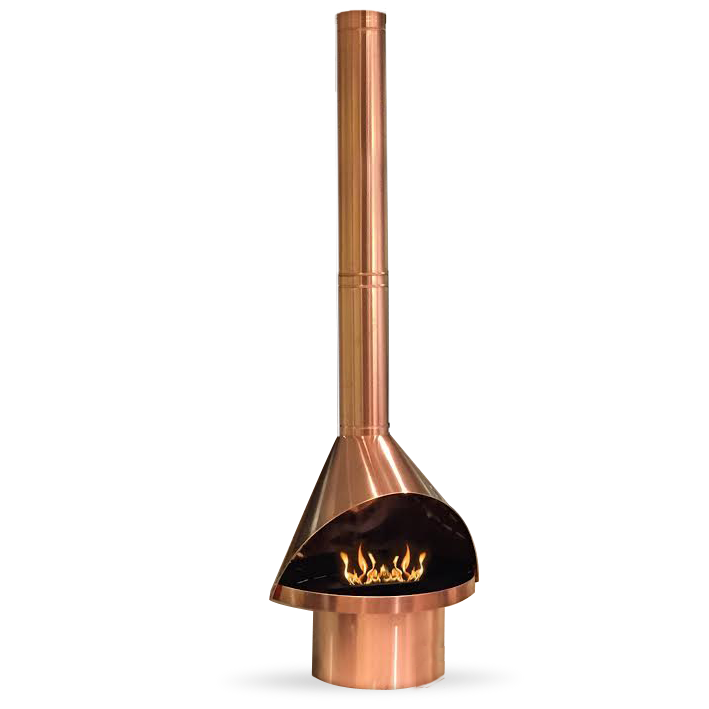 Slightly more space-age but similarly sleek aesthetic, for your patio — this Urbanfire fireplace burns propane, so like your gas grill, you can quickly light it and bask in the warmth. 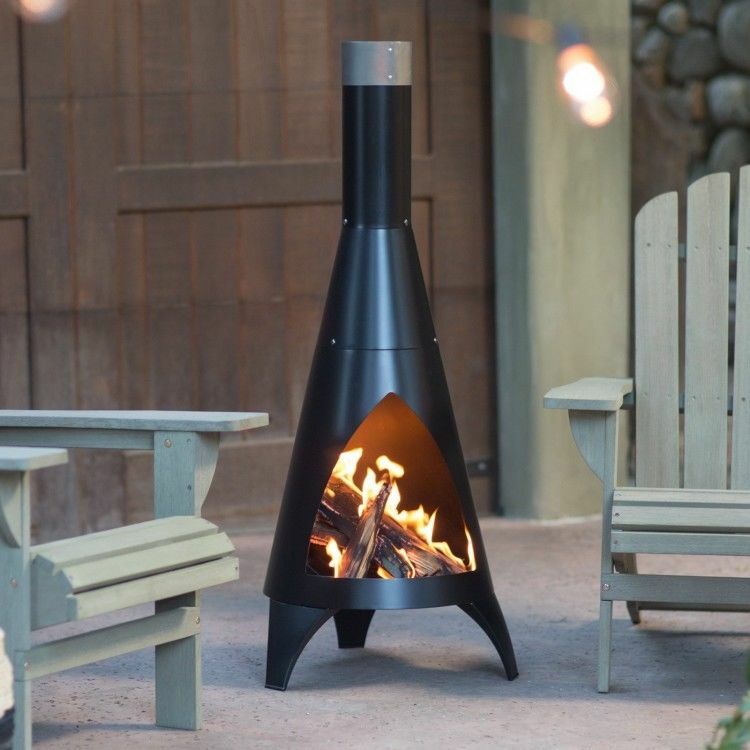 Even simpler patio application with a Malm-ish aesthetic — this wood-burning chiminea runs under $100, and packs a lot of midcentury charm into its small footprint. Love this look, or more drawn to a traditional brick fireplace? We’re always happy to hear feedback from Nashville househunters and homeowners. 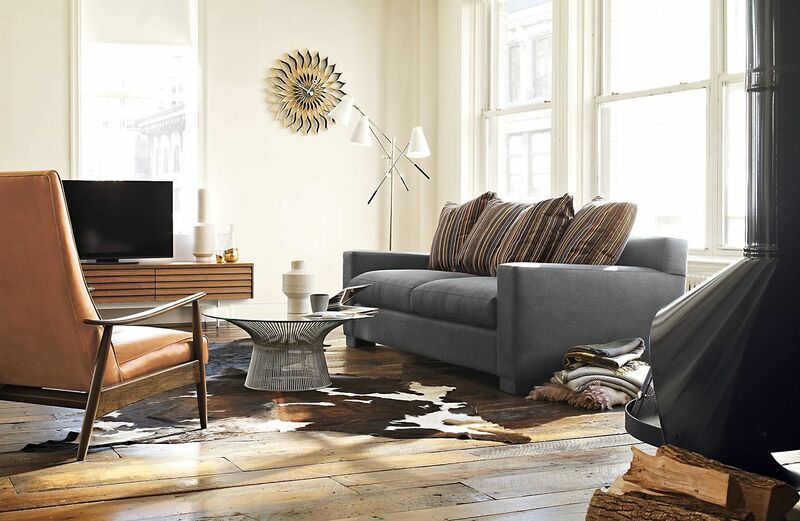 Whether you’re shopping for a modern or historic home in Nashville, or something in between, we’d love to help. Reach ACRE here, or for an easy way to start your Nashville househunting process, fill out this quick form.